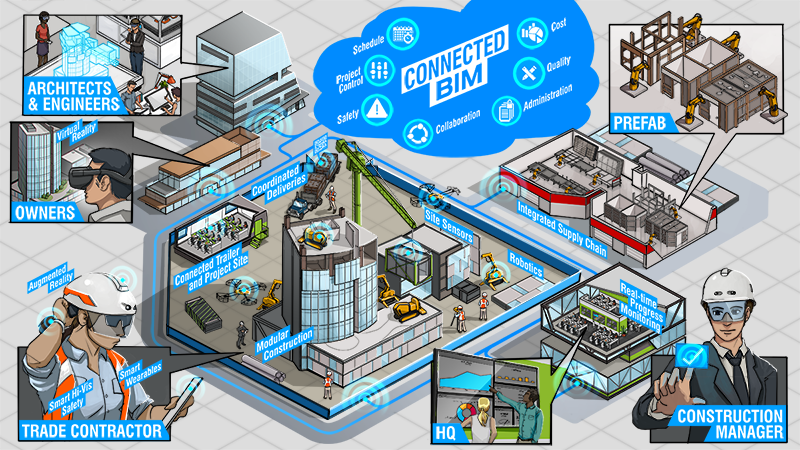 You may have heard some buzz around BIM 360, or Autodesk’s cloud offerings, but what does it all mean? BIM 360 is a suite of cloud software that helps the entire project team maintain their data and information across all stages of the project life-cycle, from design, through construction, and into operation. Autodesk has been hard at work expanding and unifying their cloud offerings and now we can reap the benefits. BIM 360 Docs (free 30-day trial available here) is the backbone of all the cloud offerings, storing, versioning, and managing access to all projects files. Design is used for Revit collaboration. Glue is used for real time model viewing and clash detection (like Navisworks in the cloud). In this recorded webinar we’ll show you what and who each of the BIM 360 products (Docs, Build, Design, Glue, Layout, Ops, and Plan) is meant for as well as how they all work together to create an efficient and accountable workflow. Here at CAD Masters, we are always looking for ways to implement the most effective software solutions for your business. Give us a call at (925) 939-1378 to learn more about BIM implementations.